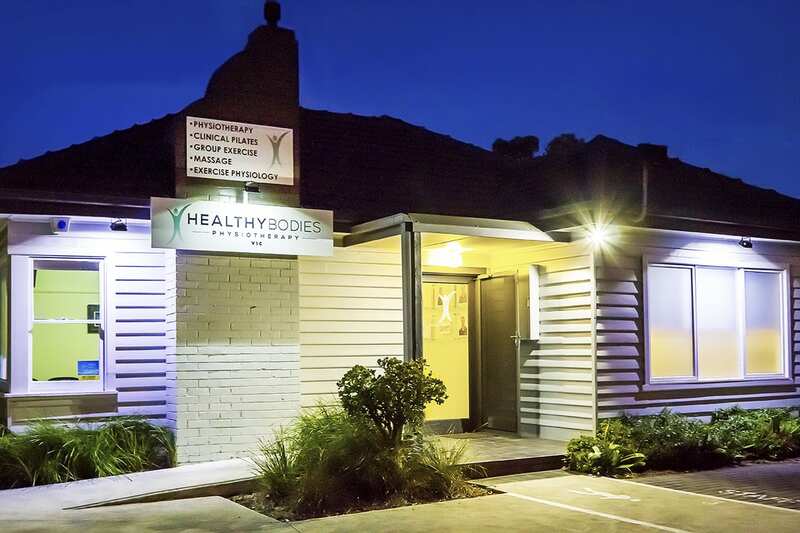 At Healthy Bodies Physiotherapy, we pride ourselves on the broad-based experience of our team of practitioners, who provide individualised solutions for many simple and complex conditions. While we treat patients of all ages including children and the elderly, many of our patients fall into the category of those in their 20s-40s with musculoskeletal conditions or sporting injuries. Our entire team is registered with their respective professional bodies e.g. Exercise and Sports Science Australia (ESSA) and the Australian Physiotherapy Association (APA), so you can be assured that you are receiving treatment only from the utmost qualified professionals who are bound by their codes of conduct. 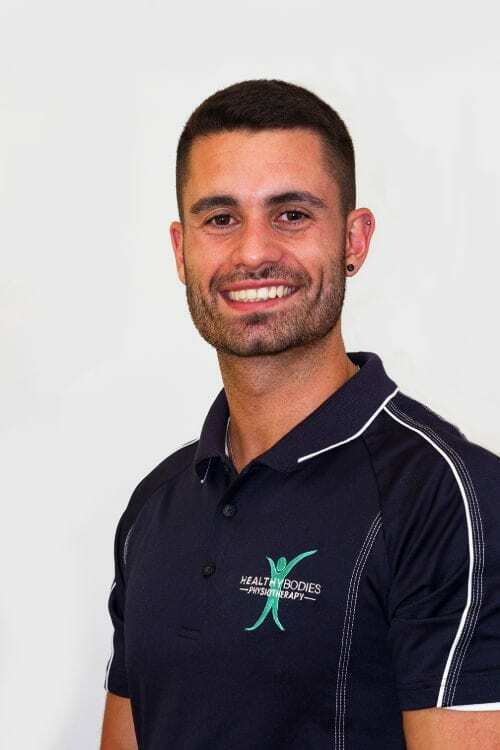 Chris has worked in private practice around Melbourne as a musculoskeletal physiotherapist for the last decade, between 2011 and 2017 he also worked at Collingwood Football Club where as Team Physiotherapist and Strength Program Co-ordinator. Qualified with a Bachelor of Physiotherapy and a Bachelor of Biomedical Science majoring in Anatomy and Exercise, Chris worked as part of the Monash University Physiotherapy teaching faculty at between 2010 and 2014. During his time working at Monash University he facilitated the development of the 3rd year curriculum, taught anatomy and physiotherapy treatment and assessment techniques and collaborated on a published research article**. He has also lectured at the Australian Physiotherapy Association Graduate Group Lecture Series. Chris has recently been offered a role to work with the Australian Commonwealth Games Team in Gold Coast in 2018. Chris competes as a powerlifter and has won 3 Australian championships (2009, 2010, 2012), an Oceania Championship (2010) and represented Australia at the World Championships (2012). He is the current U/83kg Australian Squat Record holder (290Kg). **Gaida, Seville, Cope, Dalwood, Morgan, Maloney (2016) Adaptability of a blended learning model that improves student readiness for practical skill learning: A mixed-methods study Vol 17 No. 1 p3-17 in Focus on Health Professional Education, 17(1), 3-17. 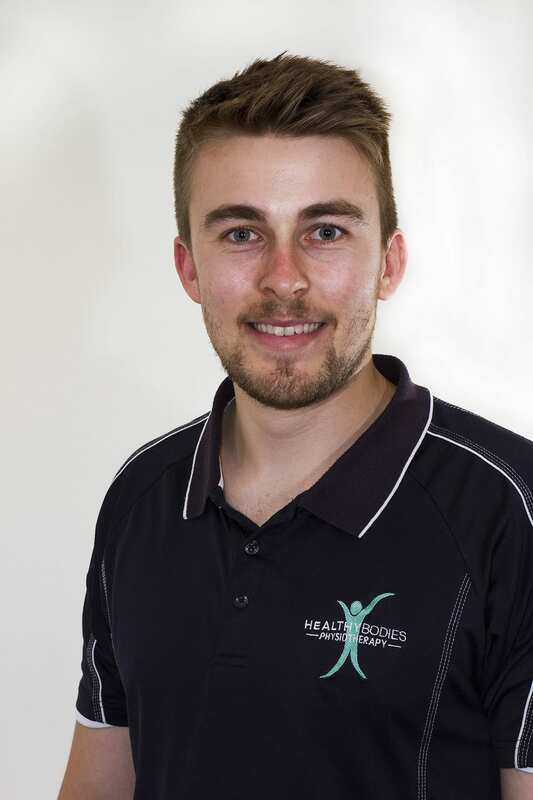 Mitchell received his Bachelor of Physiotherapy with honours from Monash University in 2015 and subsequently joined the Healthy Bodies Physiotherapy team in 2016. His honours project examined the use of core stability exercise for the treatment of chronic low back pain. 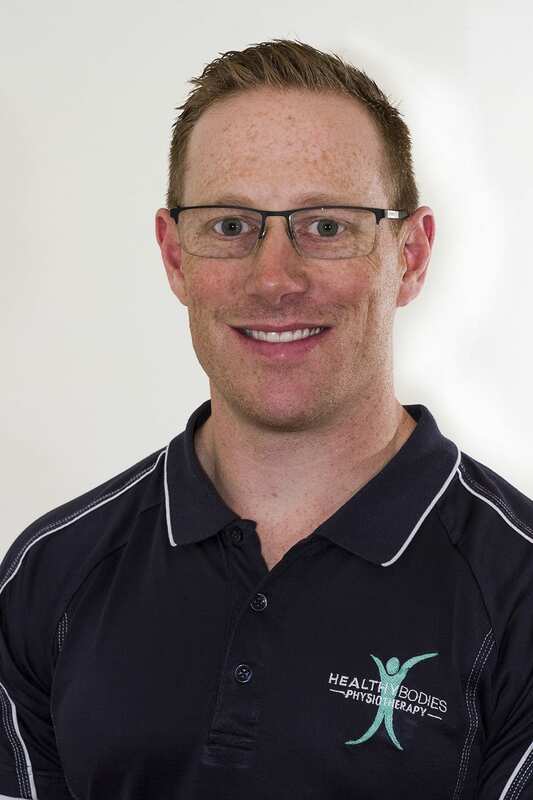 Since graduating, Mitchell has worked in a variety of roles including private practice, providing physiotherapy services to both Victoria Amateur Football Association and Southern Football League clubs, State League Netball clubs and has 5 years of experience in strength and conditioning coaching during which time he worked with athletes ranging from elite to sub-elite. Mitchell is experienced in treating all musculoskeletal conditions and has a special interest in rehabilitation of sporting injuries and tendon based injuries. Currently, Mitchell is completing a Masters in Sports Physiotherapy with the with the goal to undergo titling as a Sports Physiotherapist with the Australian Physiotherapy Association (APA). George completed his Bachelor of Exercise and Sport science at Deakin University in 2012. With a thirst for knowledge, George later completed his Bachelor of Health Science (majoring in Anatomy and Physiology) at Latrobe University, where his hard work and determination allowed him to become the highest-ranked student in the course. George then subsequently completed a Masters of Physiotherapy at Latrobe University and was actively involved in mentoring physiotherapy students in both anatomy and physiology, as well as having mentored Physiotherapy exchange students from Japan. George has previously worked in the Victorian Amateur Football Association with St. Bedes Football Club and was involved in fitness testing and recovery sessions at Melbourne Victory women’s team. 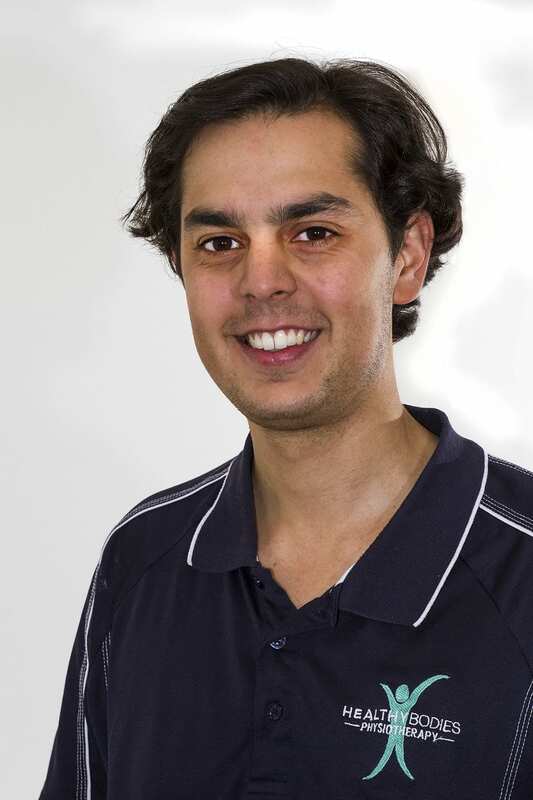 George is currently the head physiotherapist for Highett Football Club (Division 1 – Southern Football League). After having worked as a gym instructor and personal trainer for over seven years and having over 10 years of competing in high level soccer and cross country, George prides himself on his exercise knowledge and his ability to empower people to reach their full potential. With a great deal of passion towards helping people from all walks of life, George has a special interest in working with the Greek community, particularly those who speak English as their second language. 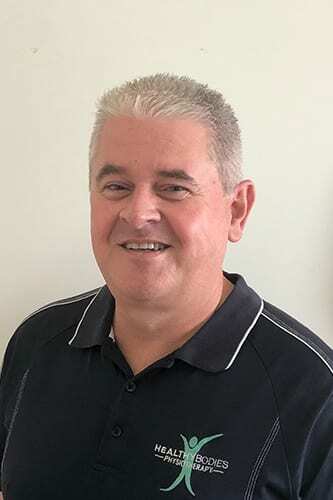 In his down time, George enjoys attending sporting events (passionate Essendon, Melbourne Victory and Melbourne Storm supporter), as well as reading inspirational stories and auto-biographies. 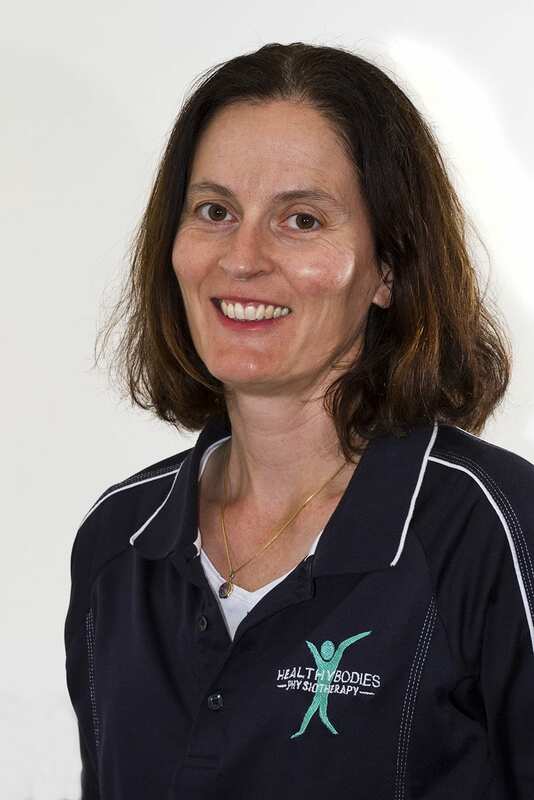 For over twenty years Jill has worked as a qualified physiotherapist both in Australia and the USA in a variety of clinical settings. In the last ten years Jill has pursued further Pilates training and education and has focussed her practise in this area as it is a fantastic tool for recovering from injury and enhancing performance. Special interests include Pilates for post-natal recovery, low back pain and maintaining form in the over 50s population. Jill enjoys competing in the local Parkrun and overseeing her three children’s sporting pursuits in AFL, athletics, gymnastics and calisthenics. After completing a Bachelor of Science in 2006 at Monash University and honours in 2007, Jonathan pursued a career in pharmacy and research. After a few years in the workforce his drive to help people in a more hands on way saw Jonathan complete his bachelor of physiotherapy at Monash University in 2014. Jonathan has since worked as a private practice physiotherapist in Melbourne as well as with the Multiple Sclerosis organisation. Jonathan has worked as physiotherapist for amateur rugby union and Australian rules football teams. This includes his role as one of the physiotherapists for the Melbourne Rebels under 15’s and under 17’s teams during the 2016 Junior Gold Cup. With his background in pharmacy Jonathan is well positioned to help those with chronic pain conditions but also has a keen interest in sports physiotherapy and in particular soccer. After wanting to pursue a career in health and exercise, Alita completed her university studies in 2012 with a bachelor of Exercise and Sports Science and a Post Graduate Diploma of Exercise Physiology. Alita has a strong interest in helping the aging population stay independent and prevent falls, as well as wanting to help bridge the gap in the understanding of chronic disease and how it can be managed once diagnosed, particularly Diabetes and cardiovascular disease. She has lead Diabetes focus groups in a number of clinical settings across Australia. Alita has experience in a variety of clinical settings including aged care facilities, private practice, hospitals and elite sporting organisations, allowing her to reflect on different avenues of treatment depending on her clients’ needs. 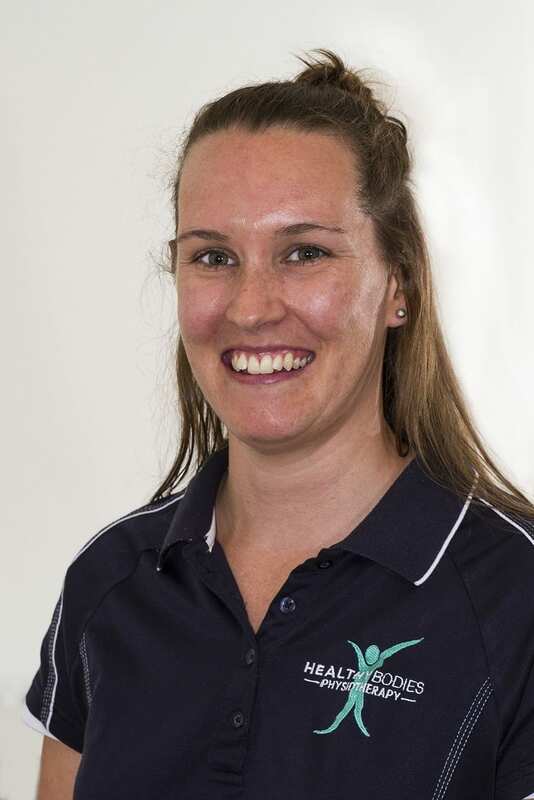 Alita has a passion for injury prevention which has led to roles as a sports trainer at a number of sporting clubs, including VFL team North Ballarat. She also thoroughly enjoys netball and has been involved for over a decade as a player, umpire and coach. Peter has always been passionate about a career in health care and completed his Diploma in Remedial Massage at Victoria University. During his time as a Remedial Massage Therapist Peter has worked with the Western Bulldogs AFL team and with elite runners and endurance walking athletes during training and competition. He has successfully treated many patients from diverse occupations ranging from elite and amateur athletes to corporate workers, tradesman and retirees. Peter’s innate motivation to help others fuels his quest for knowledge and drives him to regularly attend conferences to stay at the forefront of evidence based practice. Send us an enquiry and we’ll be in touch.